for $295,000 with 1 bedroom and 1 full bath. This 691 square foot home was built in 1923 on a lot size of 0.14 Acre(s). 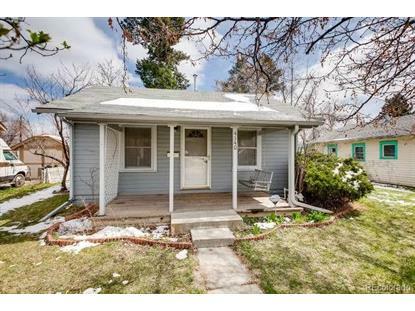 Adorable Cottage in Turn-Key Condition! 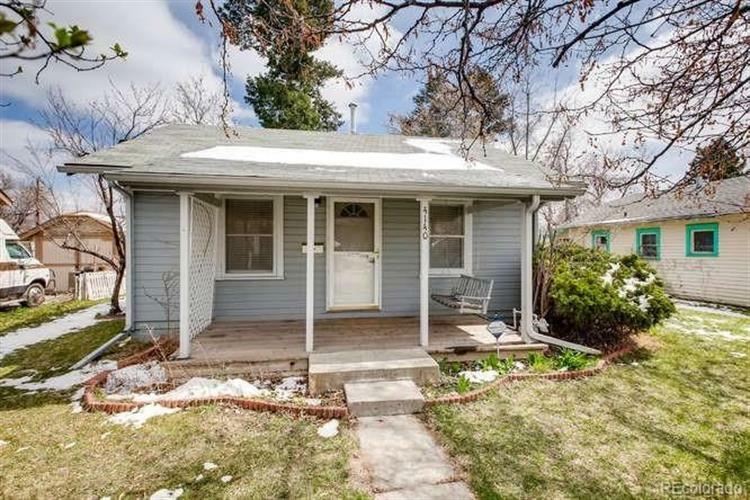 *Updated Bathroom and Kitchen*Newer Paint, & Dishwasher*Terrific yard with sprinkler system and mature landscaping*Garden Area*Rapidly changing old Englewood location. Garage +Workshop! RTD Bus and Oxford Light Rail Station are nearby. Great opportunity!